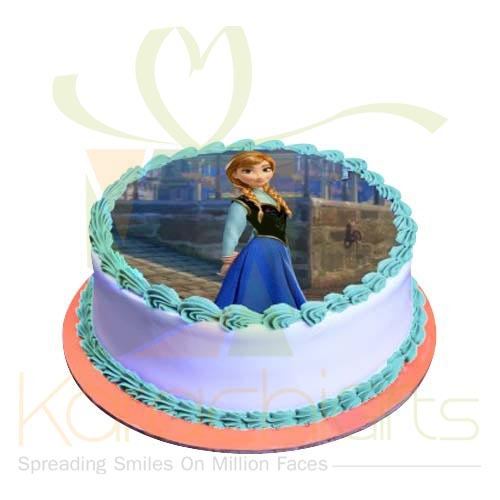 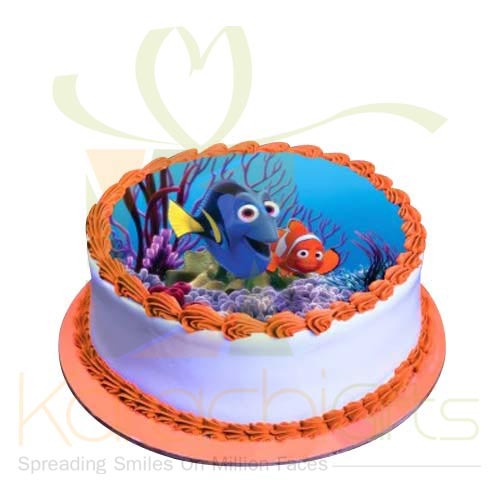 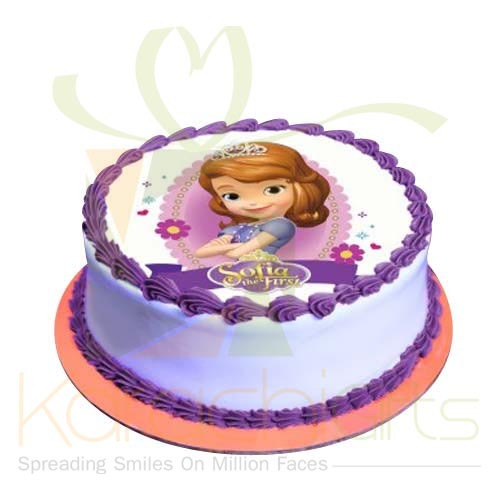 Sacha�s Bakery is a famous doe its delightful and theme based cakes Karachi residents. 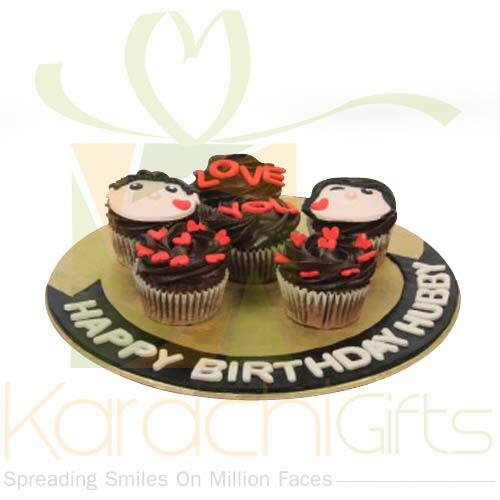 The whole concept of Shacha Bakery was originated by a lady at Khayaban e Sher in DHA-Phase IV of Karachi . 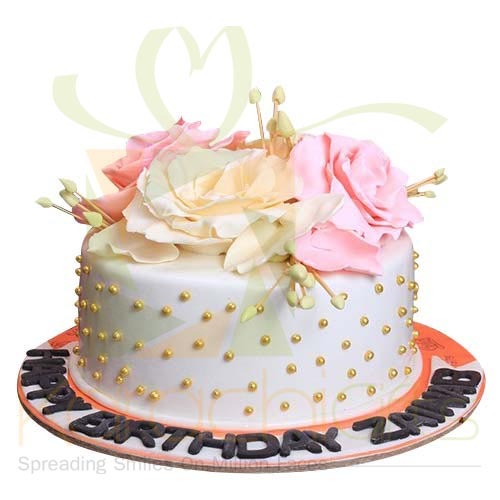 It is just too good to see things and that too for the best things around. 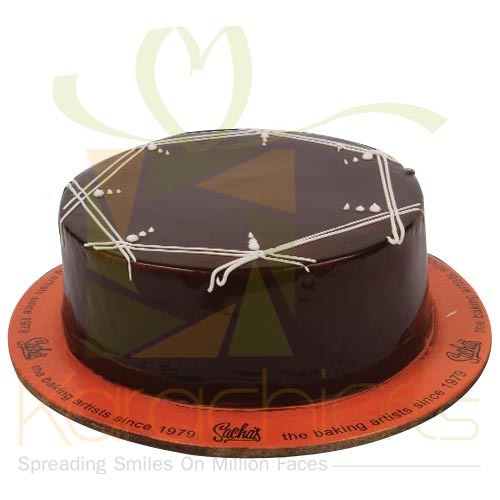 You can order the great looking Black Forest Cake form Karachi Gifts special portal and that too with a reason to celebrate. 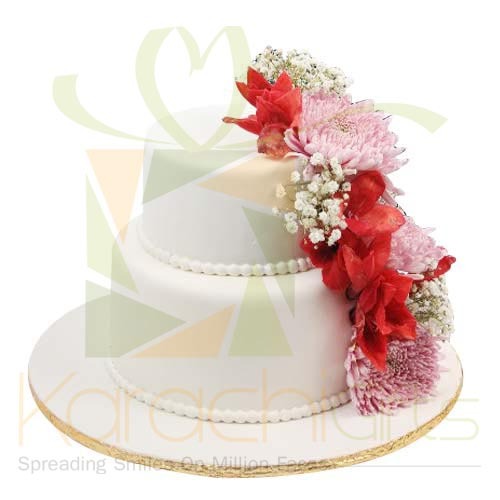 NOTE: These Sachas Cakes will NOT be available on Occasion like Eid, Mother's Day, Valentine's Day, Father's Day, New Year etc etc. 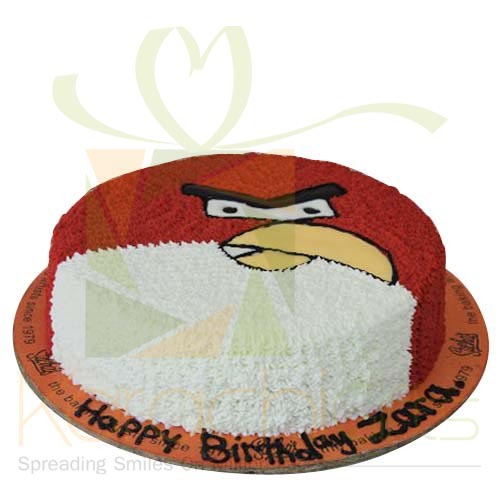 You will love the artistic touch that Sacha�s Bakery is known to give to each cake that is formed. 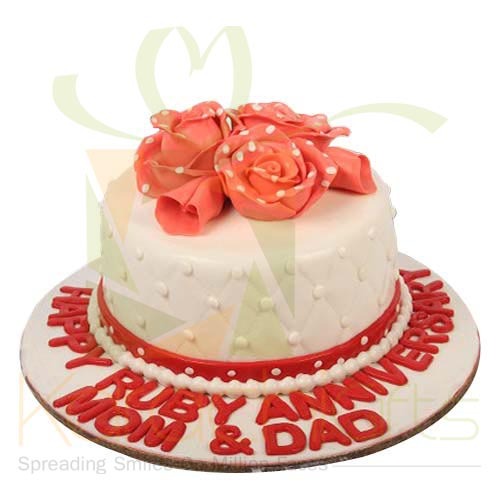 You can make a fine deal and that too for the best things around and for so many good reasons to know about. 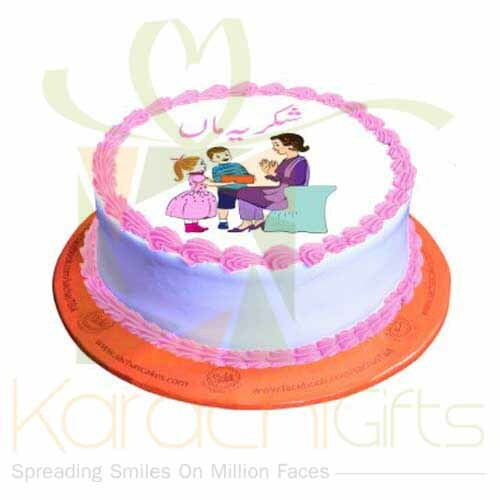 It is your ideal deal to be here and to work for the best result with Karachi Gifts. 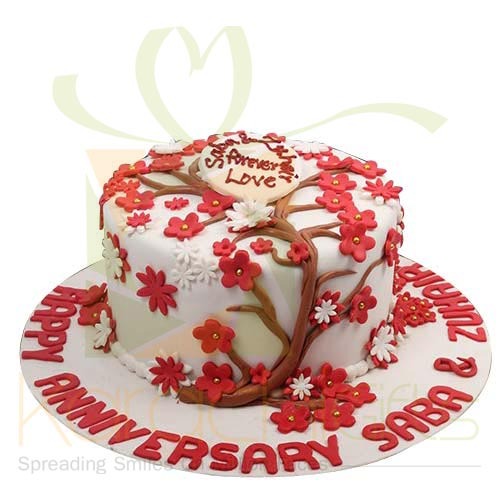 It is just too important to find out the best of Sacha�s delights. 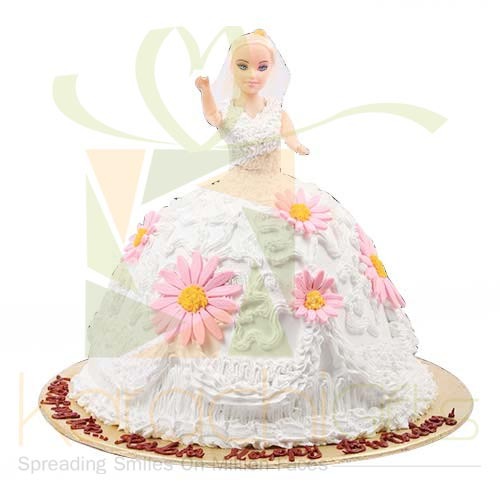 It is just too good to come to see things around as well. 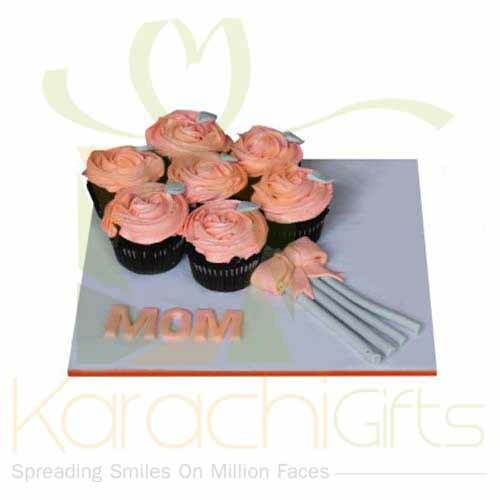 Karachi Gifts is getting things all done in the best way, and that too for all the right reasons of growth. 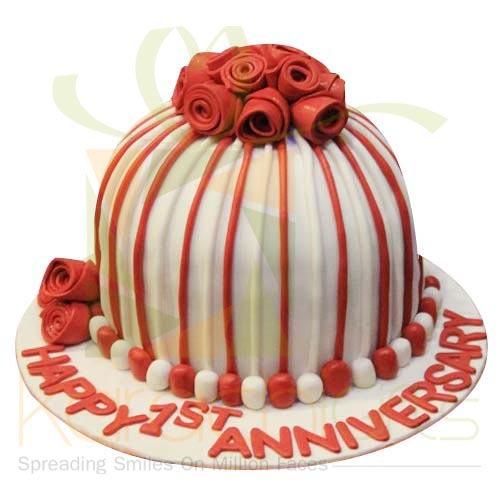 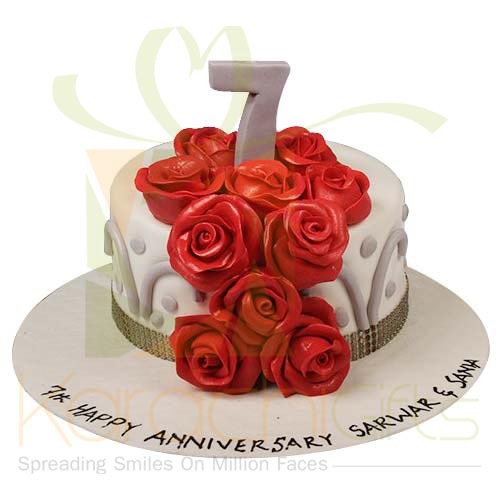 If you want to send the best quality cakes then select Sacha�s Cakes like Raspberry Vanilla Cake or the Date and Walnut Cake. 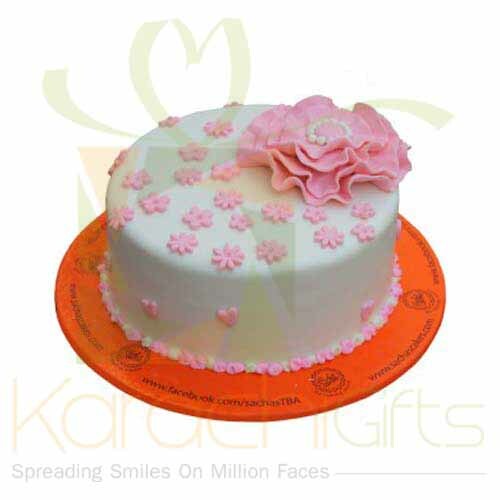 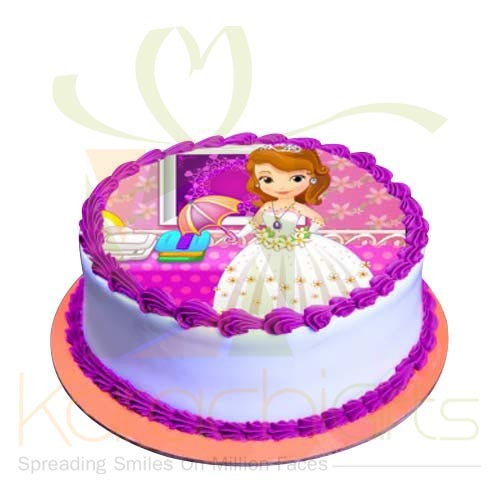 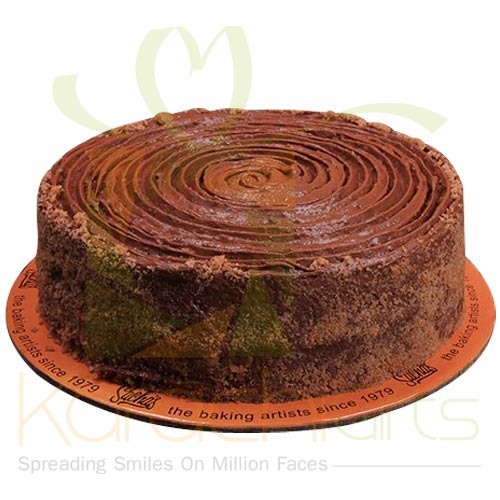 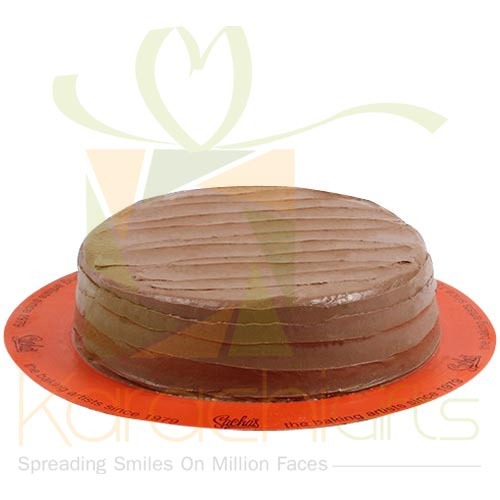 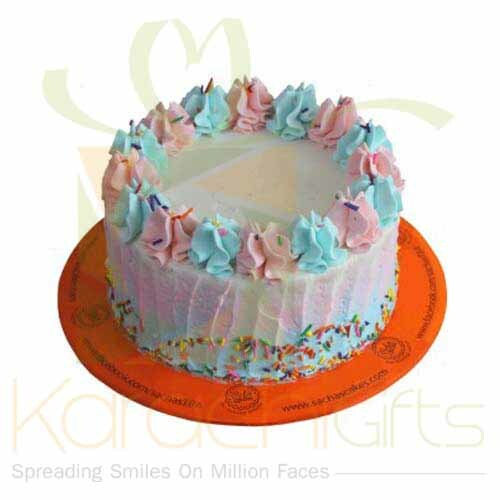 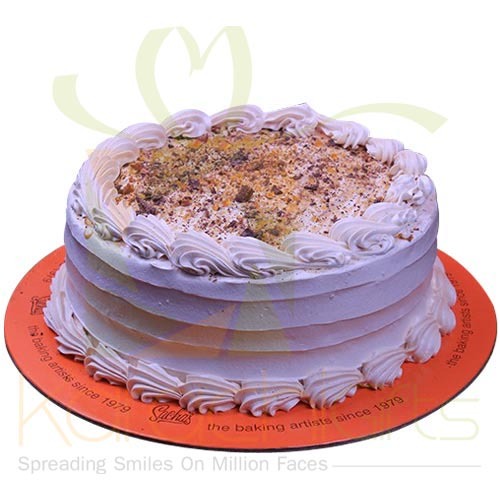 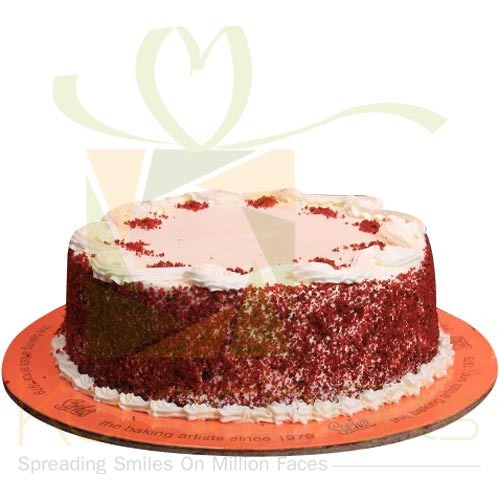 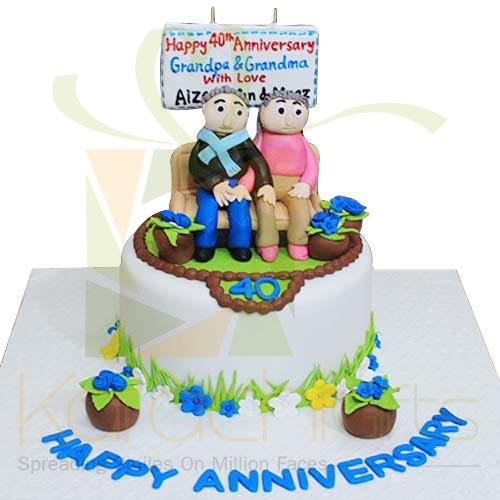 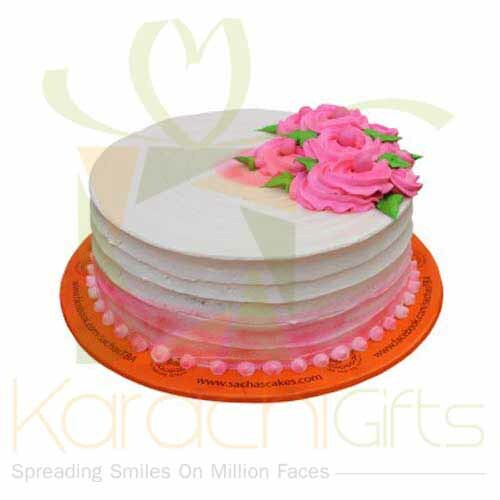 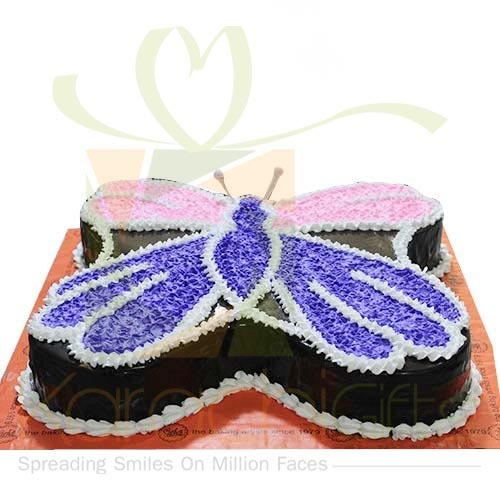 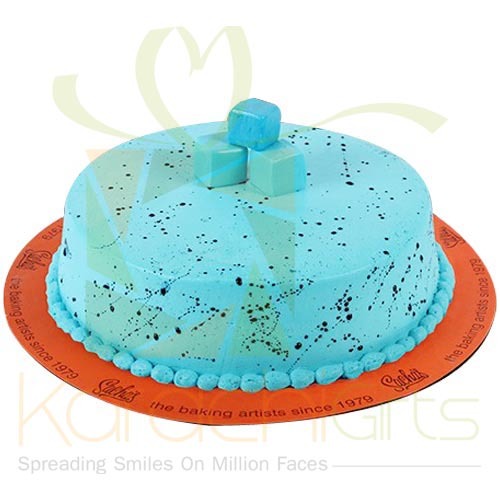 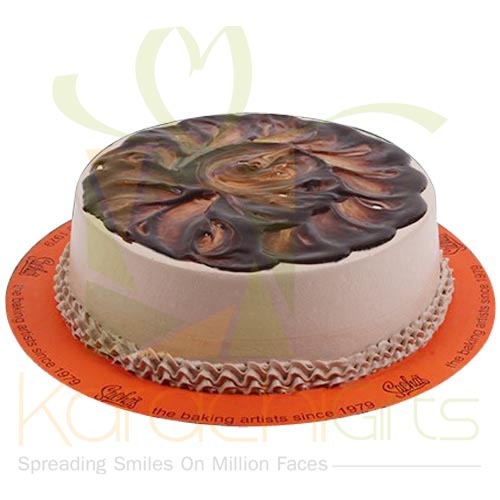 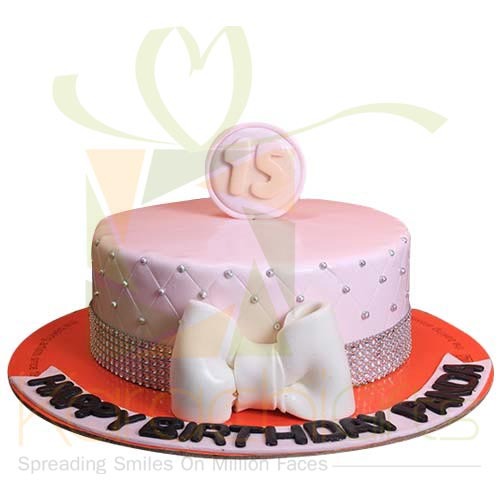 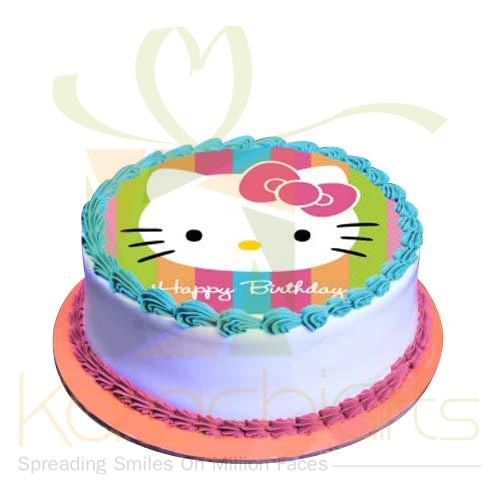 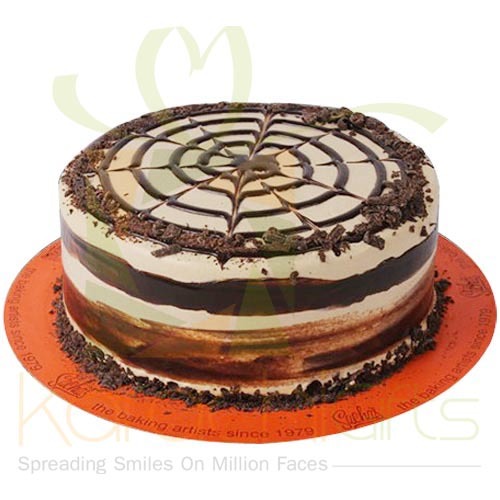 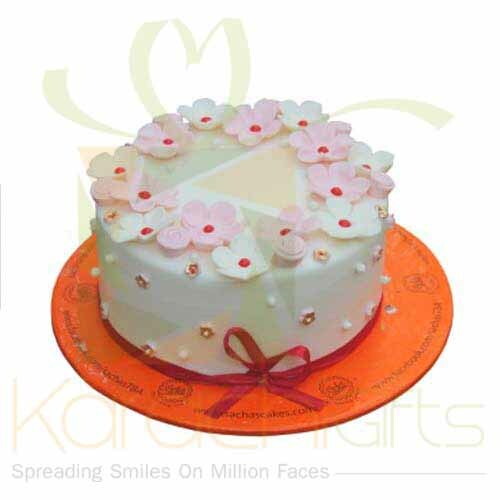 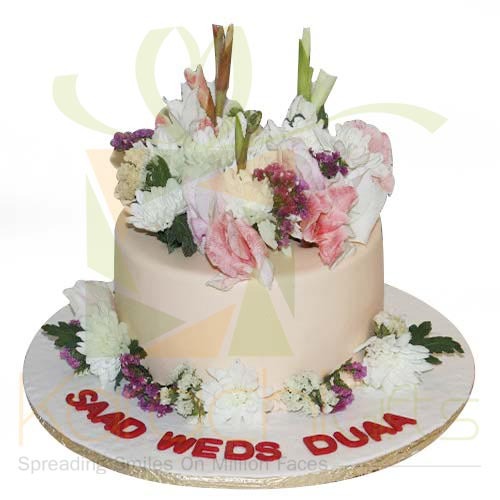 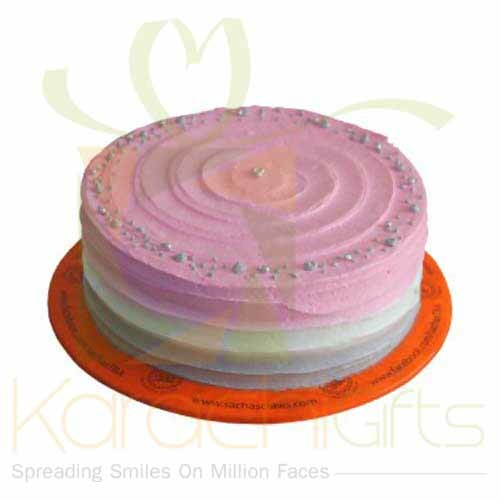 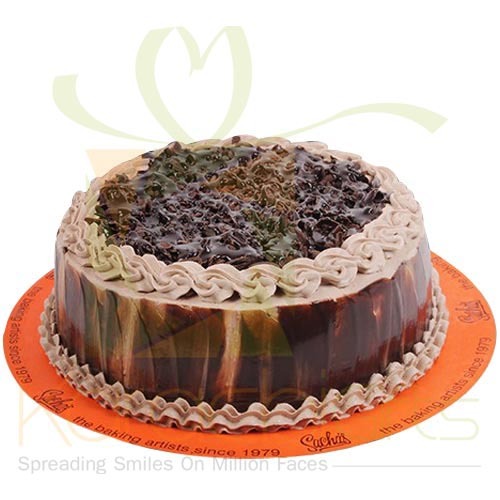 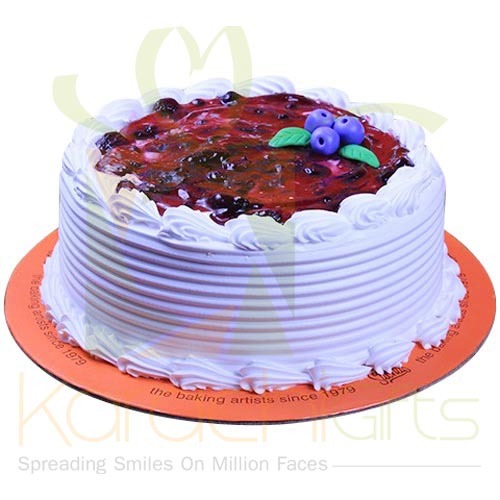 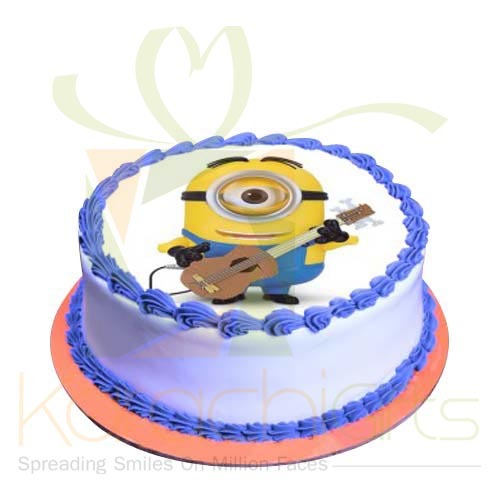 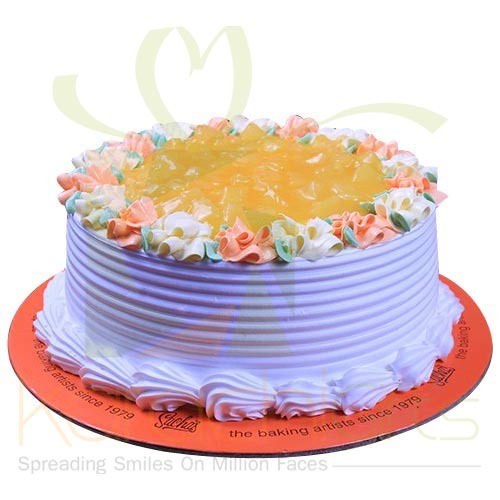 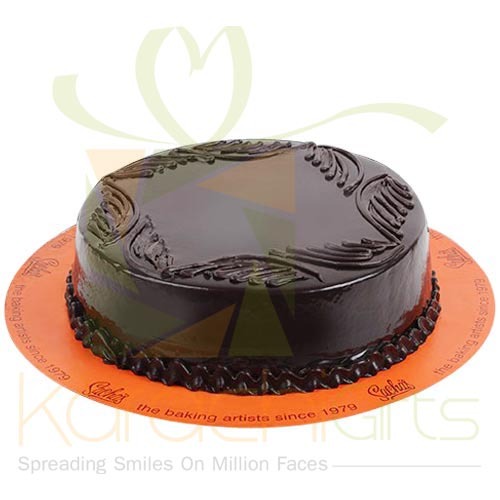 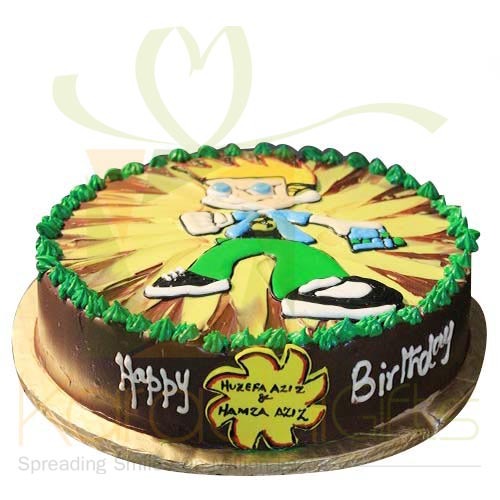 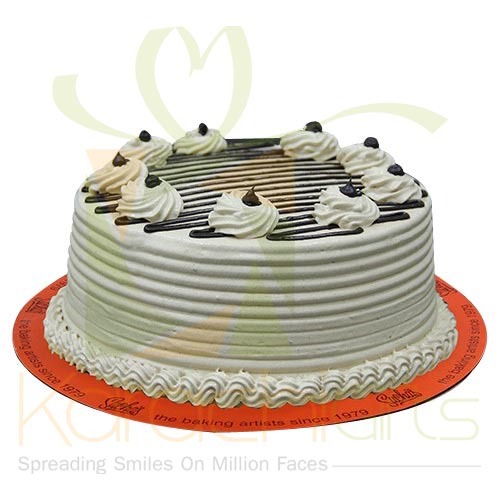 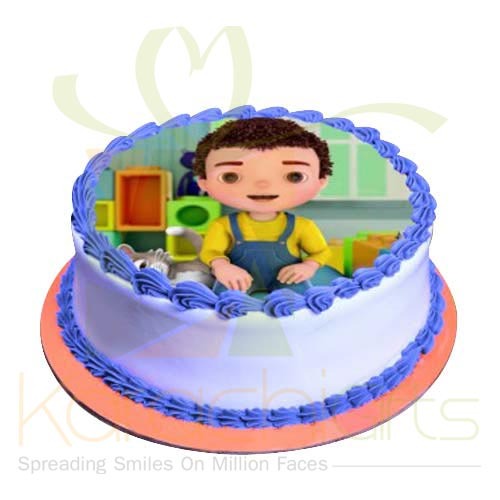 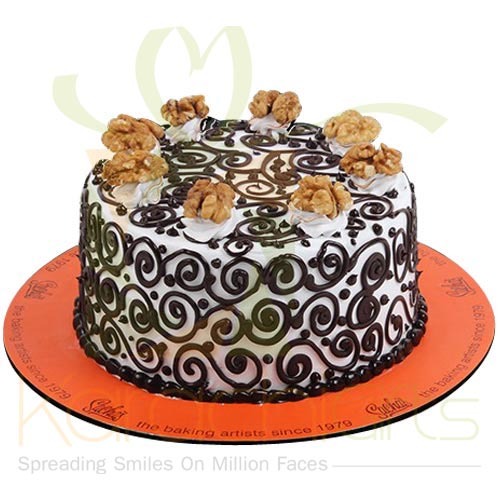 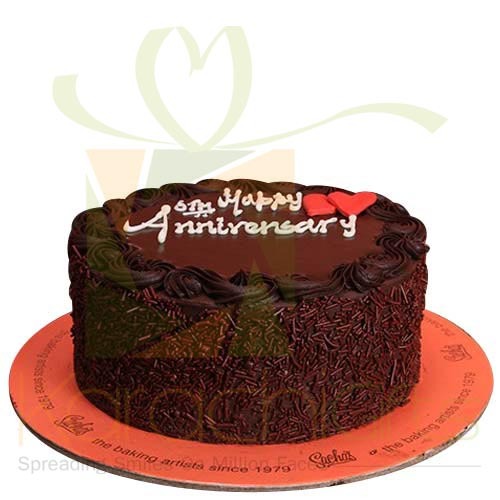 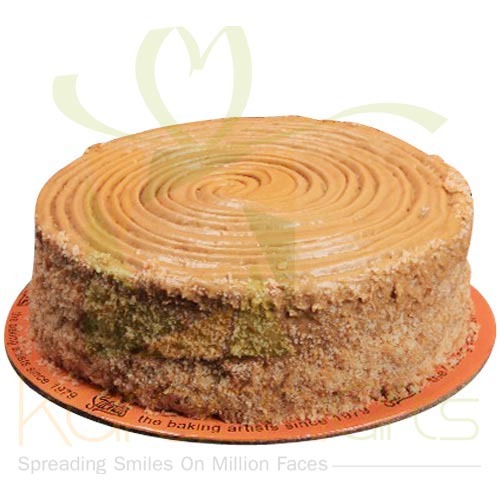 Here with Karachi Gifts, you can easily set the time and date of Sacha�s Cake delivery to Karachi residents. 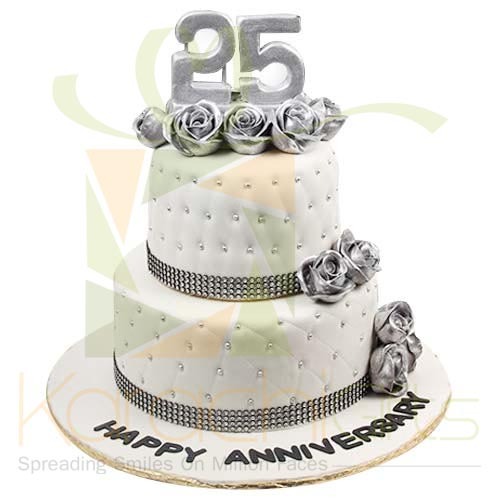 You can find the best of deals and the great things which will come across a way to high in demand for the reasons. 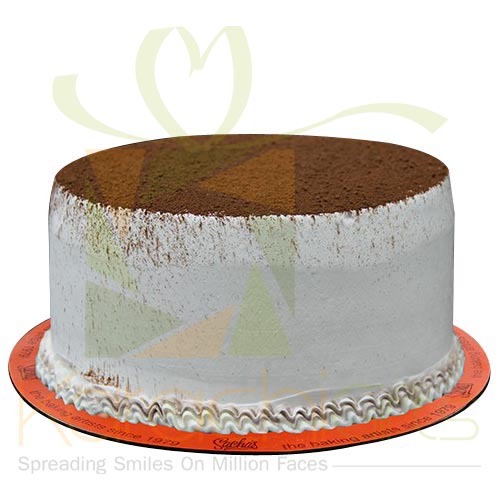 You can also go for the delicious Tiramisu Cake and the Choco Walnut Cake.